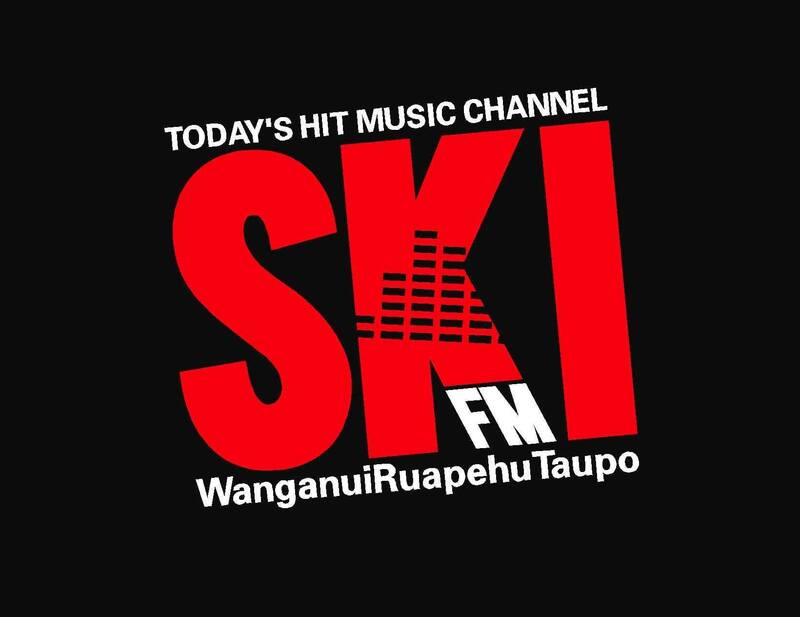 The Ski FM Network is a dynamic, mainstream, regional media network with coverage throughout Taupo, Ruapehu and Wanganui. With a diverse population base and extreme visitor spikes over Summer and Winter, the Ski brand is a synonymous throughout these regions and not just local to one area. Ski is an entertainment platform as well as an information powerhouse over these peak periods. 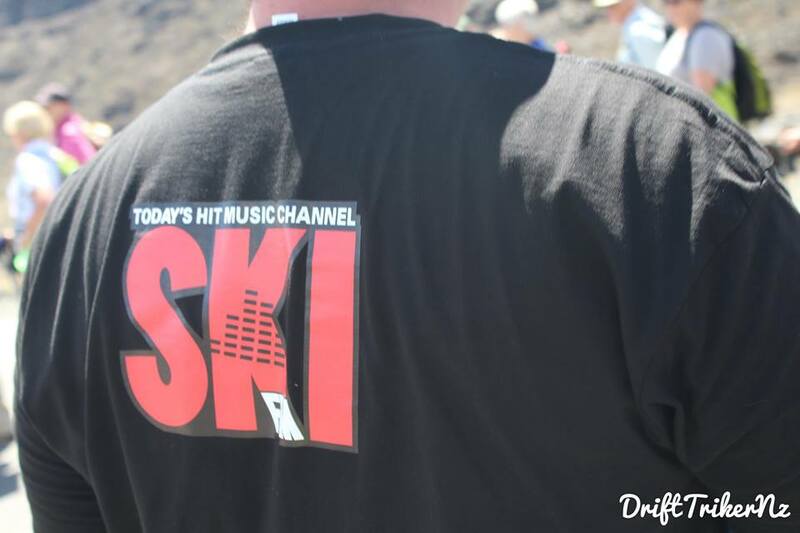 The Ski FM network is a perfect platform for brand reinforcement and sampling to domestic visitors spending time in these regions. Psychographic (typical listeners): Young professionals, singles and young families. Busy with medium to high disposable incomes - includes domestic visitors all year round. Brand conscious and socially active.